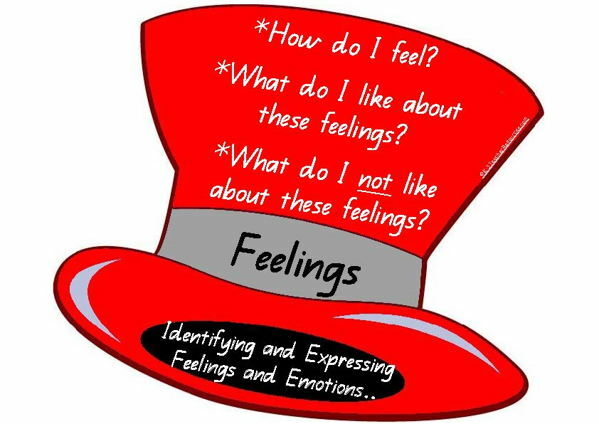 Six Thinking Hats printable coloured hats relating to Edward De Bono’s thinking strategies.. 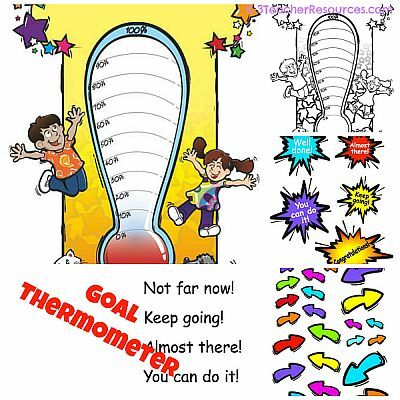 Printable Goal Thermometer – Includes loads of coloured indicator arrows and encouragement flashes.. 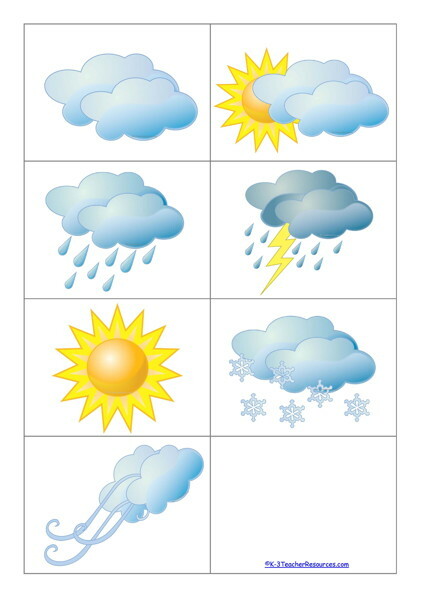 Weather Chart Symbols – Images for Weather Reporting – Use in IWB or other teaching documents. 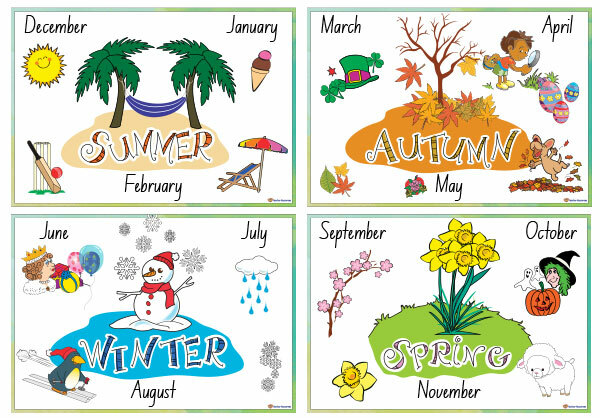 Seasons Charts – Wording and months appropriate to AUS, US and UK seasons. 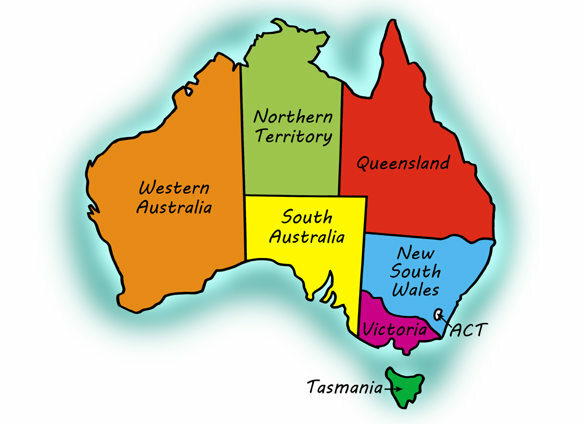 Simple Maps for Children Downloadable images and A4 PDF for….AUSTRALIA, UNITED KINGDOM, UNITED STATES… Available in: B/W outline, B/W outline with names, COLOUR no names, COLOUR with names…. 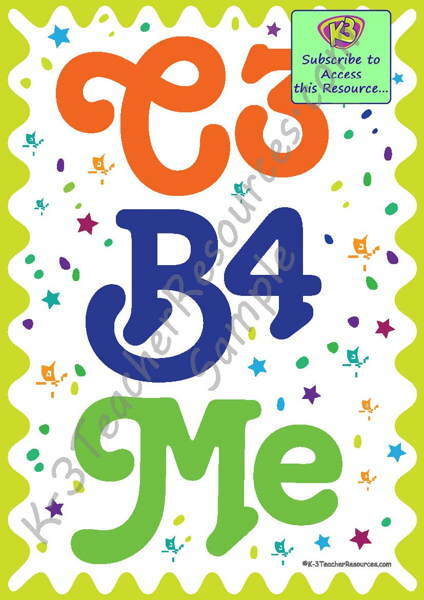 Ideal for Weather Reporting when enlarged to poster size…. 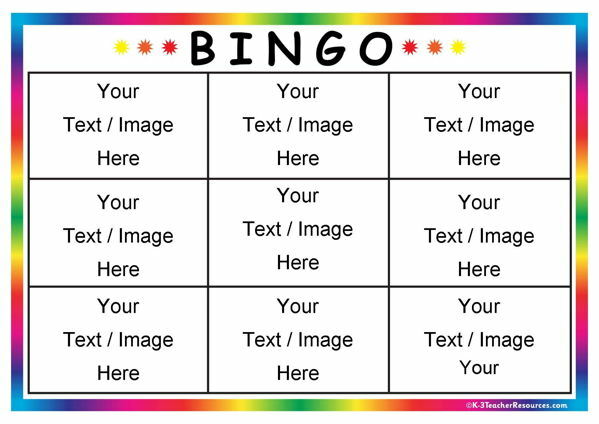 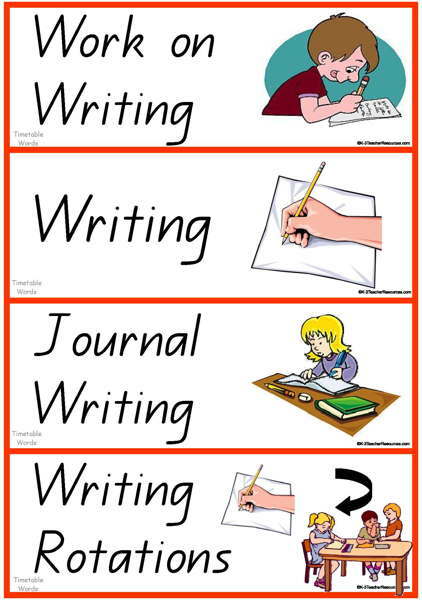 Printable Self Correcting Puzzle Templates – In Word format so you can add images or words – fully editable. 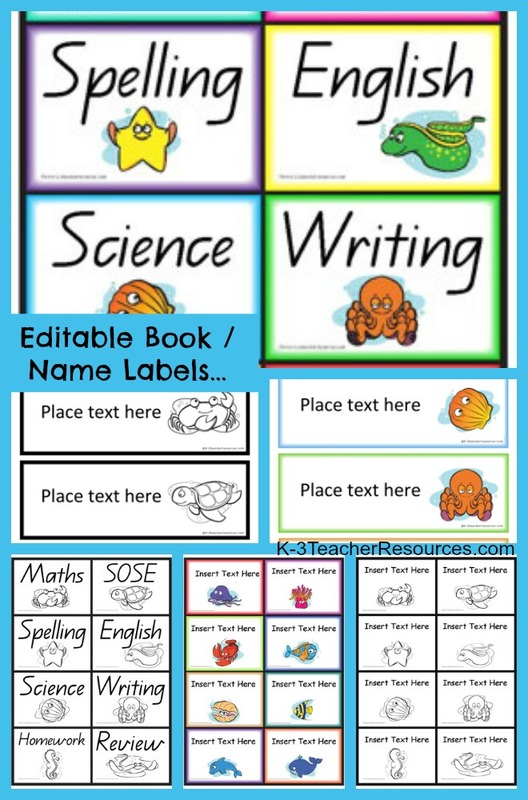 Editable book labels or name tags – sea creature theme – ideal for back to school. 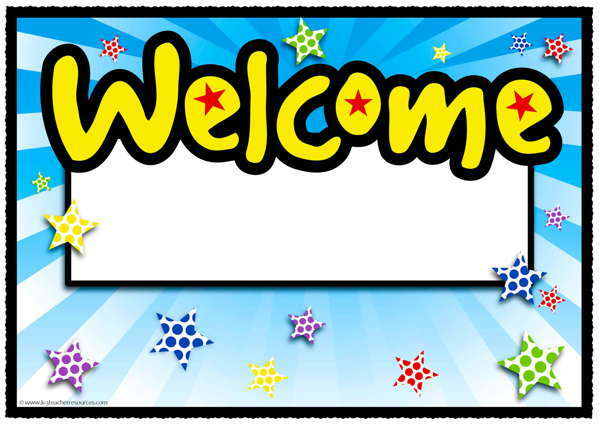 Printable Deskmat – Ideal for Back to School. 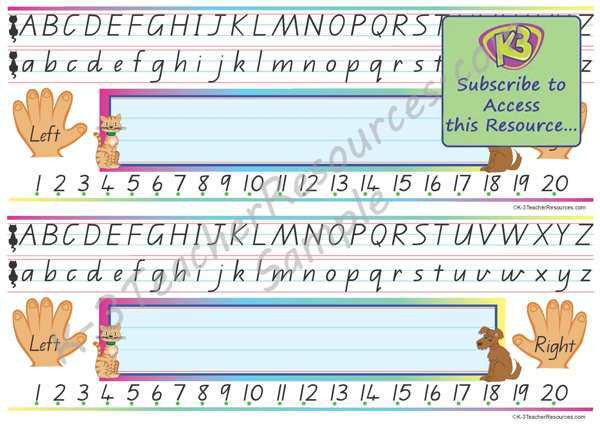 Includes Alphabet, Name, Left Right, Number Grid. 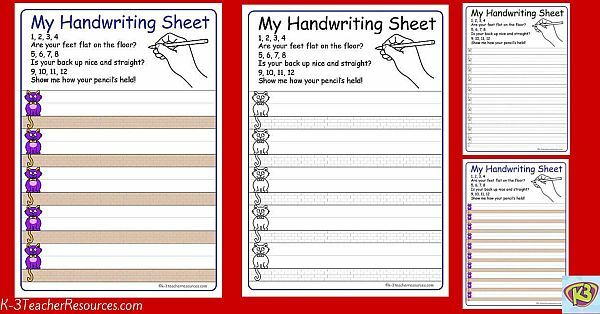 Handwriting Cat – Print and laminate – ideal for teaching head, body, tail letter sections. 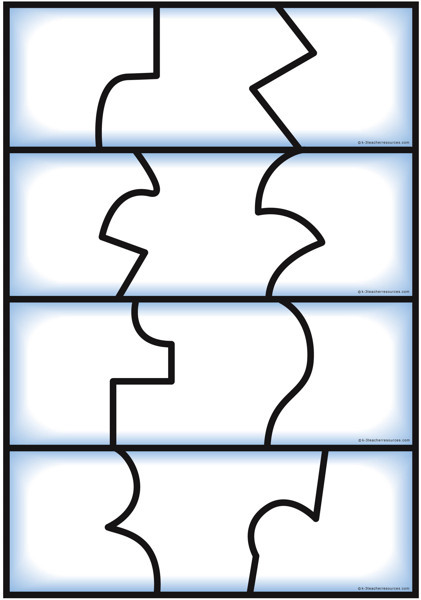 Printable Lined Paper. 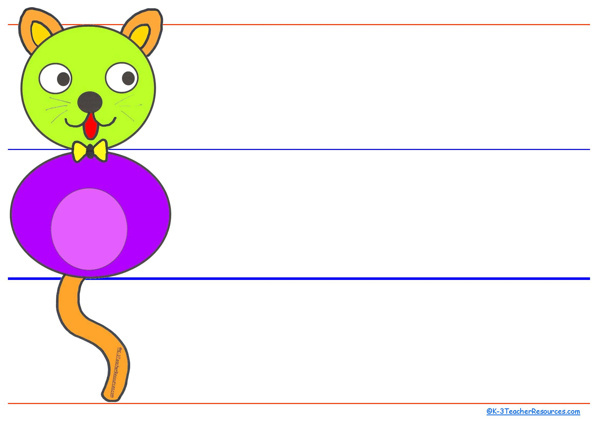 In thirds with use of handwriting cat sitting on a wall for reference. 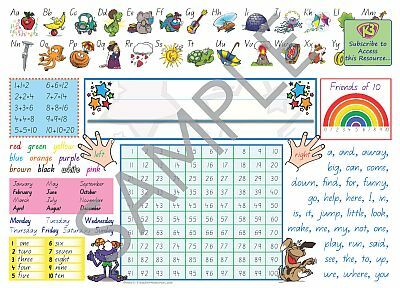 Printable Classroom Timetable – Words and Clock Faces to display daily classroom timetable, task groups and sequences.